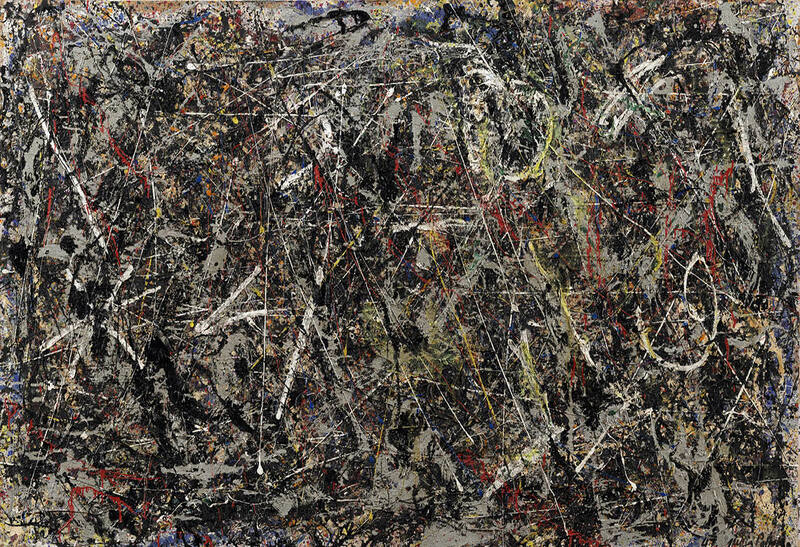 Jackson Pollock al Guggenheim di New York. On the occasion of its eightieth anniversary, the Solomon R. Guggenheim Foundation is celebrating its history with a major exhibition, Visionaries: Creating a Modern Guggenheim (from February 10 to September 6, 2017). A true empire that the refined vision of Peggy Guggenheim created at two latitudes and two speeds: the accelerated one of the historic Art of This Century Gallery in New York—where many famous names in American art made their debut—and the slower and more secluded one of her palazzo on Venice’s Grand Canal. Two worlds that, from 1937 until the height of the sixties have observed and shared the most significant developments in the art of the first half of the 20th century. Robert Rauschenberg at the Tate Modern. 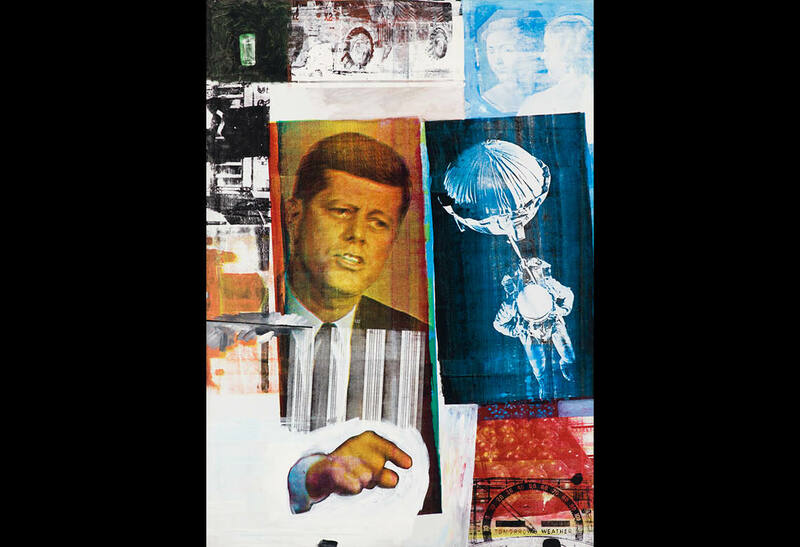 Until April 2, 2017, the Tate Modern in London is offering visitors an opportunity to look back over the career of Robert Rauschenberg (1925-2008) with the first complete retrospective to have been staged since his death. Thanks to the loan of important works by the Museum of Modern Art in New York, in fact, it is possible to retrace the production of the great American artist, from his most famous masterpieces to the multidimensional experiments carried out in his days at Black Mountain College. Carl Andre at the Musée d'Art Moderne in Paris. With the retrospective Carl Andre. 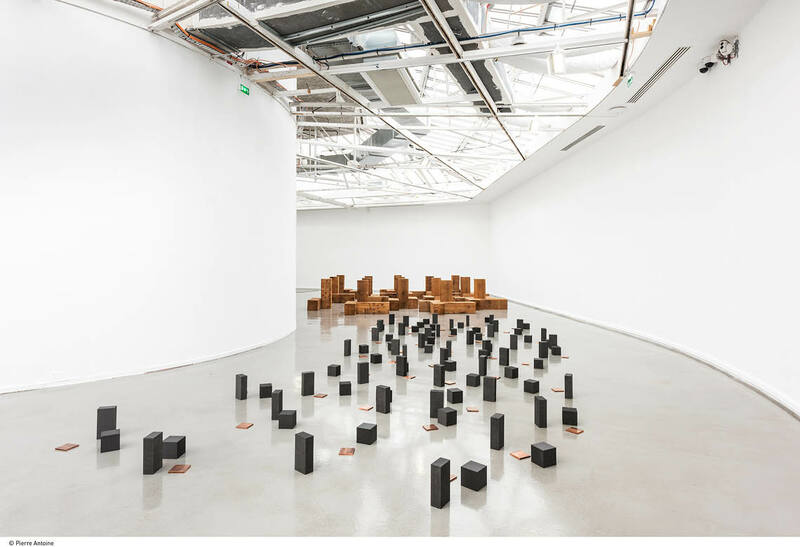 Sculpture as Space 1958 – 2010 (18 October 2016-12 February 2017), the Musée d’Art Moderne in Paris pays tribute to one of the great names in contemporary American art, continuing the successful run of the exhibition project by the Dia Art Foundation that debuted in New York (2014), then traveled to Madrid (2015) and Berlin (2016), and will conclude in Los Angeles nel 2017. Curators Sébastien Gokalp, Yasmil Raymond and Philippe Vergne deserve praise for having elegantly adapted works that Andre had originally conceived for other other spaces to those of the Parisian museum, creating a harmonious and sometimes surprising narration of a career that began in 1970s New York. Alongside works that are landmarks in the history of Minimalism are curious objects like the Dada Forgeries, never before exhibited, numerous texts and works on paper, as well as the interesting photographs (1958-1961) shot by Hollis Frampton that offer an unusual portrait of the famous artist from New England. Alberto Burri at Città di Castello. 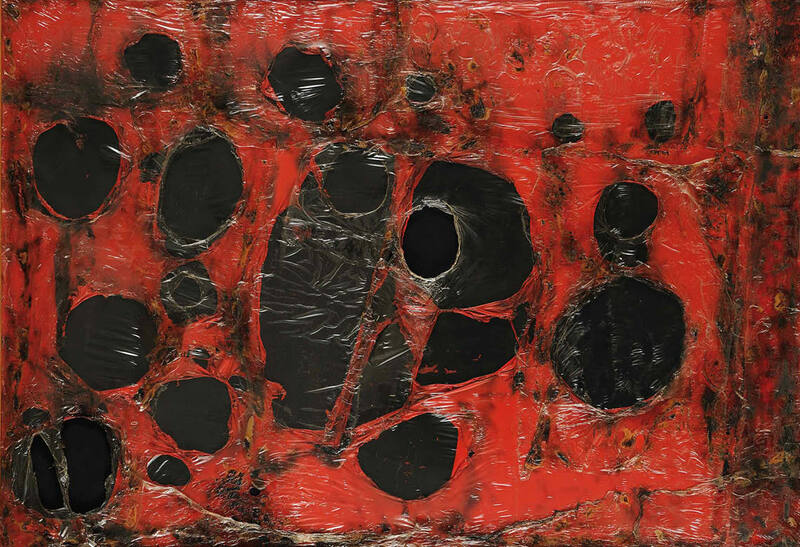 We can say that 2016 has been Alberto Burri’s year, not just because it marks the centenary of his birth but because it has seen a series of well-made and well thought-out exhibitions that have undoubtedly succeeded in paying homage to his genius. After the major retrospective at the Guggenheim in New York entitled Alberto Burri: The Trauma of Painting - which opened in October 2015 - and its subsequent transfer to the Kunstsammlung Nordrhein-Westfalen in Düsseldorf, in fact, the tributes to the great artist from Città di Castello will conclude in his native city. Alberto Burri: the Space of Matter / between Europe and the USA (from September 24, 2016, to January 6, 2017) is the title of the important exhibition that the Fondazione Palazzo Albizzini Collezione Burri is staging in the ample spaces of the Ex Seccatoi del Tabacco. 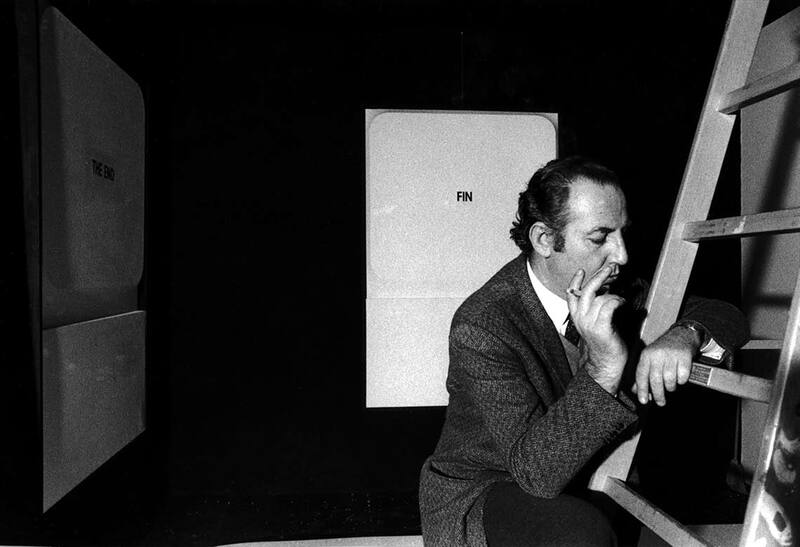 Fabio Mauri left a mark on the variegated artistic panorama of the second half of the 20th century through his use of language as a means of expression, avoiding the usual approaches taken by conceptual art and enriching it with elastic meanings, able to cover many aspects of everyday existence. Fabio Mauri. 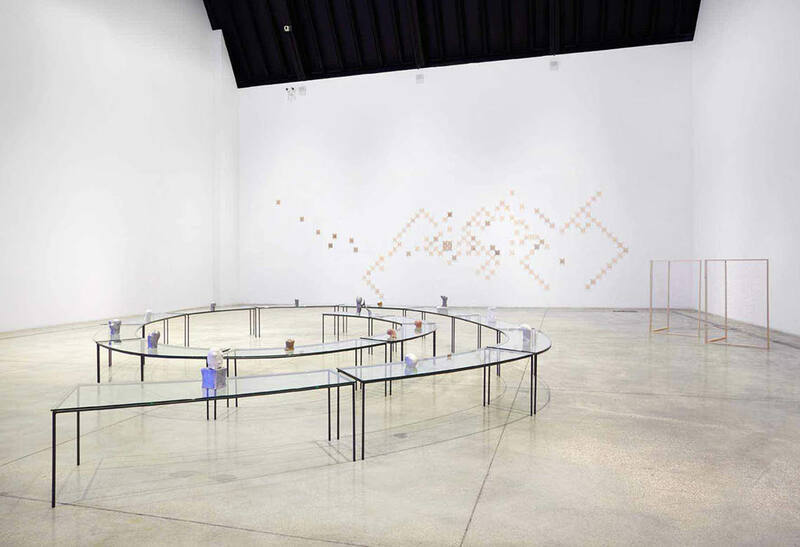 Arte per legittima difesa (“Fabio Mauri: Art in Self-Defense,” October 6, 2016-January 15, 2017) is the exhibition that the GAMeC (Galleria d’Arte Moderna e Contemporanea) in Bergamo is devoting to the great Italian artist with the aim of drawing attention to his undisputed intellectual legacy. The curator, Giacinto Di Pietrantonio, has presented his account of the career of the Roman-born artist in the form of a retrospective on a small scale, showing the works that are most representative of his approach: an authentically transhistorical one, because both universal and modern. Ai Weiwei at Palazzo Strozzi. One of the most elusive personalities in the art world, the Chinese artist Ai Weiwei is undoubtedly even better at getting himself talked about than he is at having his say. The reasons are many and not connected solely with the kind of art he produces, but also and above all with his extensive use of the internet and social networks, to which he entrusts his thoughts and a multitude of images drawn from his (often turbulent) life every day. Ai Weiwei. 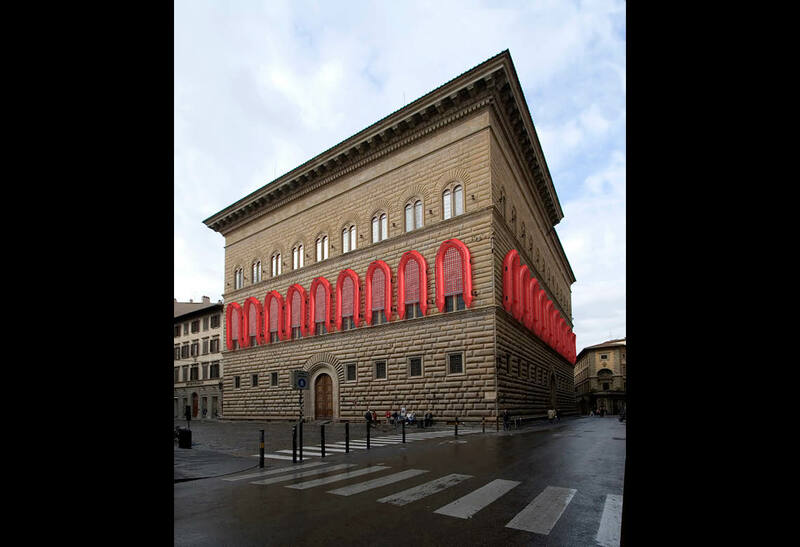 Libero (Palazzo Strozzi from September 23, 2016, to January 22, 2017) is the Italian retrospective that the curator Arturo Galansino was determined to hold in Florence in order to tell the story of the artist’s checkered career and to project the Tuscan city into a more contemporary artistic dimension. Louise Bourgeois at Guggenheim in Bilbao. Louise Bourgeois. 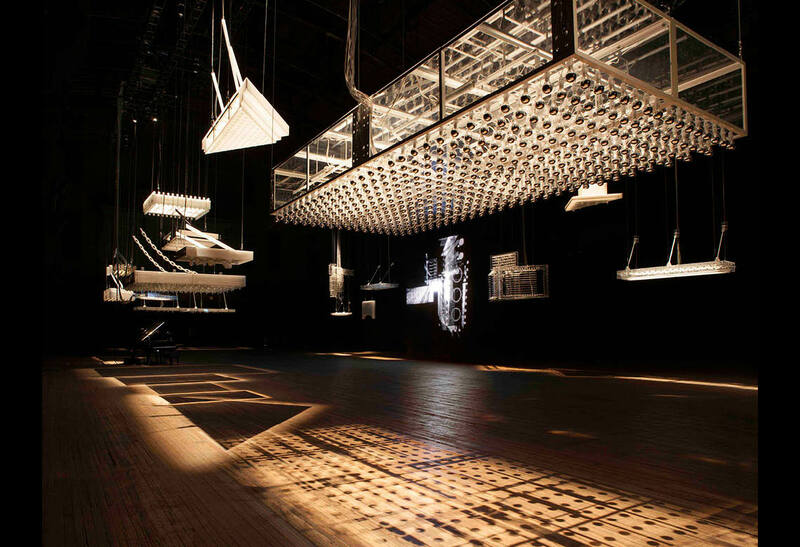 Structures of Existence: The Cells (until September 4, 2016) is the eagerly awaited retrospective that the Guggenheim in Bilbao is devoting to one of the artists who has had the most influence on the contemporary scene. 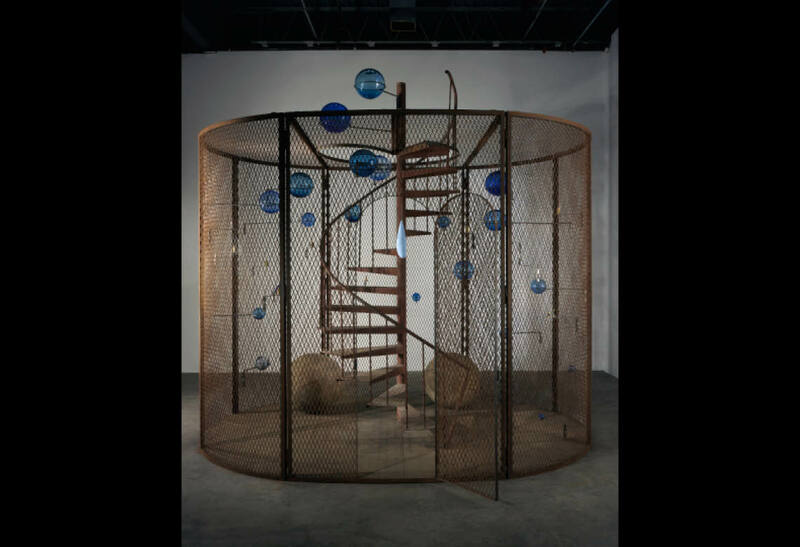 The importance of Louise Bourgeois’s legacy is not measured solely on the basis of the growing fame of her fascinating installations—which have been such an inspiration for many of this century’s artists—but also in terms of her extraordinary capacity to draw on her personal experience to evoke universal themes. The curators Julienne Lorz and Petra Joos, with the guidance of the artist’s longtime assistant and director of the Easton Foundation, Jerry Gorovoy, have put together a wide-ranging exhibition that, in order to cover the whole of the French artist’s long career, presents drawings, pictures and sculptures, along with 28 of her celebrated Cells. Sigmar Polke at Palazzo Grassi. 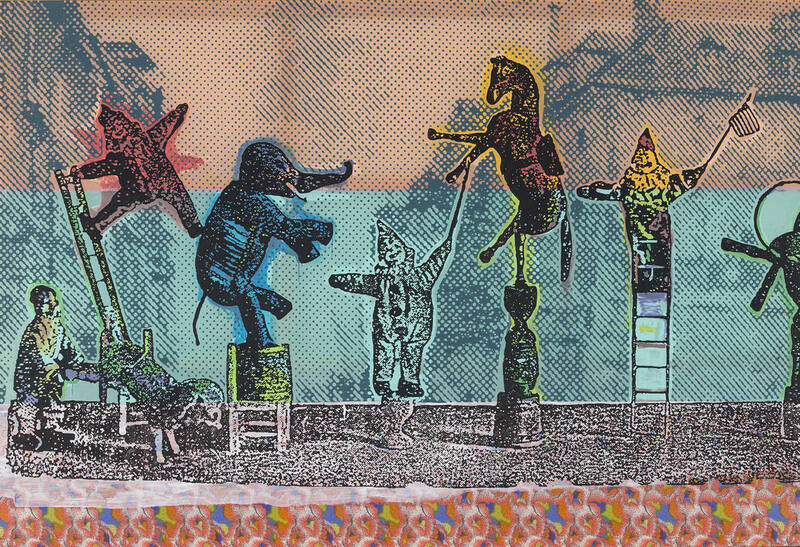 To celebrate the ten years that have passed since its reopening, Palazzo Grassi is devoting an ample retrospective to Sigmar Polke (1941-2010). The exhibition explores the German artist’s link with Venice and pays tribute to all the phases in his career. Manus x Machina. Fashion in an Age of Technology. 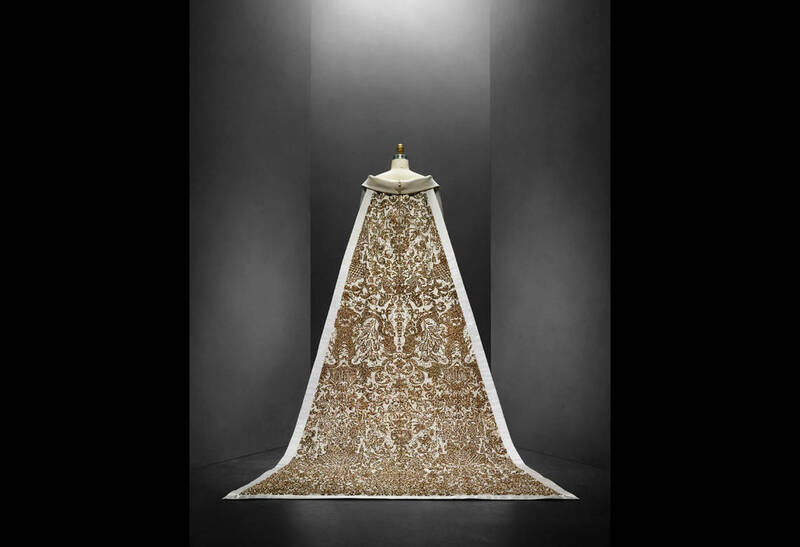 The eagerly awaited exhibition staged by the Costume Institute of the Metropolitan Museum of Art of New York— Manus x Machina. Fashion in an Age of Technology —finally opened its doors on May 5 (and will run until August 14), promising to leave its mark on the relationship that began to develop between fashion and the visual arts in the last century. Its curator Andrew Bolton—formerly a member of the prestigious workgroup at the Victoria & Albert Museum in London—has succeeded in putting together a history of fashion that is able to surprise, as it avoids clichés and proposes an alternative dialogue between fashion and technology. Mario e Marisa Merz at the MACRO. The exhibition on Mario and Marisa Merz under way at the MACRO in Rome (until June 12, 2016) has a title that splendidly encapsulates a partnership which was first of all intellectual, but sustained too by a strong emotional affinity: “I am with that curve of that mountain which I see reflected in this lake of glass. At Mario’s table.” Already in this sentence — “stolen” from Marisa’s personal notes and poetically associated with the names of the protagonists by Claudio Crescentini, Costantino D’Orazio and Federica Pirani, curators of the exhibition — we can find all the elements that the visitor will encounter in the show; glass, mountains, sinuous curves and, of course, Mario: elements that hold their respective works together, acting as the glue not just for Marisa delicate creations, but also for the aesthetic vigor of her husband’s. 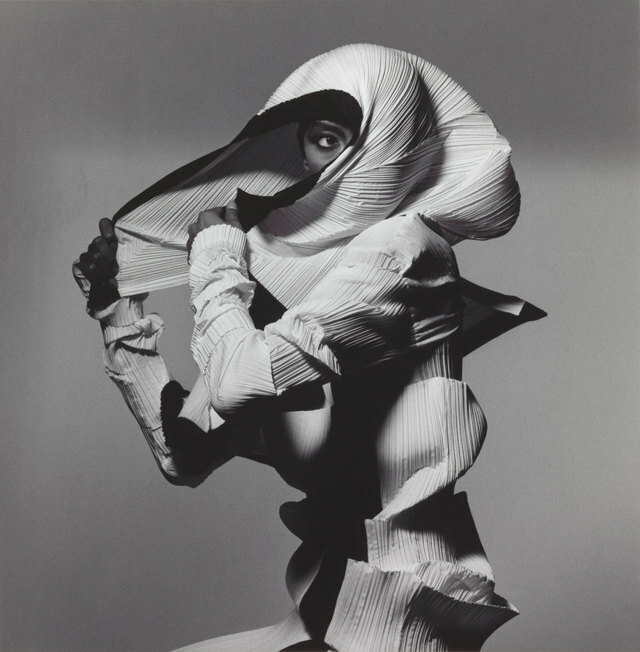 Beyond the Beauty: Irving Penn allo Smithsonian. 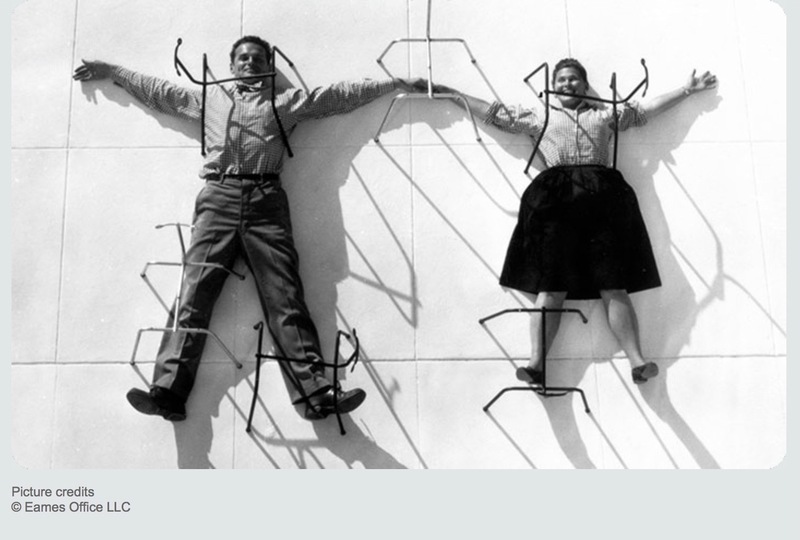 Charles and Ray Eames at the Barbican Center. It is never simple to take on the classics, especially when you are dealing with images and objects that are part of a truly collective visual and cultural heritage. The Barbican Center in London seems to have pulled it off, devoting to the American designers Charles (1907-78) and Ray Eames (1912-88) an ample and many-sided retrospective that can be visited in the spaces of the center’s Art Gallery until February 14, 2016. Philippe Parent’s Hypothesis at the Hangar Bicocca. The fascinating exhibition of the work of the French artist Philippe Parreno (Oran, 1964) on at the Hangar Bicocca in Milan until February 14, in addition to offering a broad and unprecedented overview of his career, constitutes an opportunity to debate the possibilities of the museum in the third millennium that is not to be missed. Endless House. Friederick Kiesler at the MoMA. 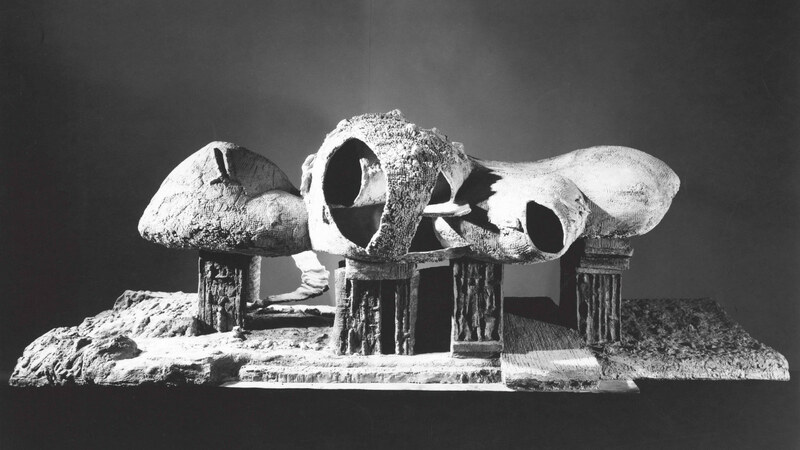 On at the Museum of Modern Art in New York until March 6, 2016, Endless House is a tribute to the Vienna-trained architect Frederick Kiesler and an opportunity to take stock of the theme of the home as an evolving space, perpetually striving to adapt to the changing habits of the people who live in it.